Our service is made possible by the generous help of our sponsors. 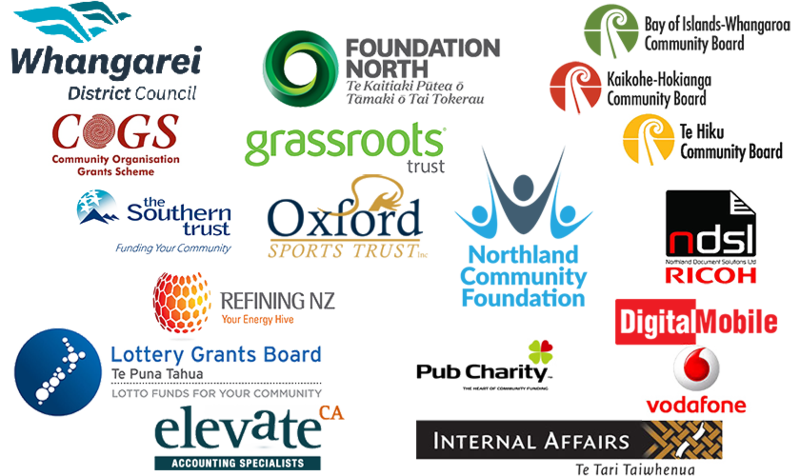 Volunteering Northland depends on grants and registered organisations who not only pay an annual fee but also invest their time and effort to list opportunities for volunteers. The Volunteer Centre Network is a valuable resource and we are proud to be part of this team. We are very grateful for all assistance and look forward to building a better community.